Are you sick of your bathroom? We Are Hands On General Building Contractors Dedicated To Quality Craftsmanship And Customer Satisfaction With Over 35 years Of Experience In All Aspects Of Construction. 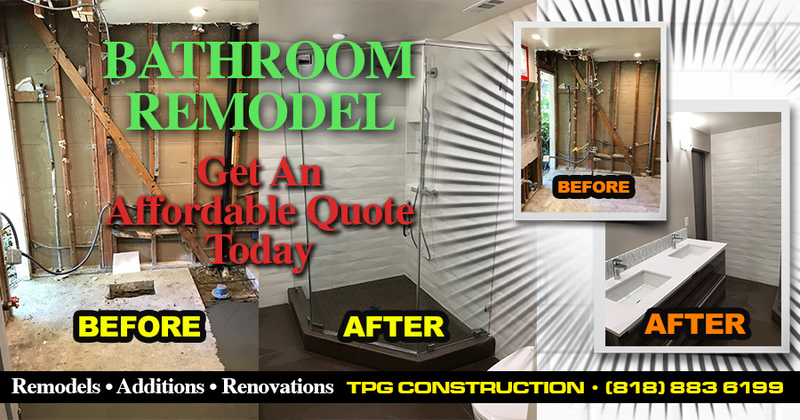 We Specialize In Kitchen & Bathroom Remodels, Complete Remodels & Renovations, Door & Window Installations, Mouldings, Exterior Wood Structures, Landscape Lighting, Tile, Painting & More. We Can Weatherize Your Home For Energy Efficiency And Design Your Landscape To Sustain Our Natural Resources. We Enjoy Beautifying & Adding Value To Properties. All Home Improvements Add Great Value To Your Home When Done Professionally With Quality Craftsmanship.